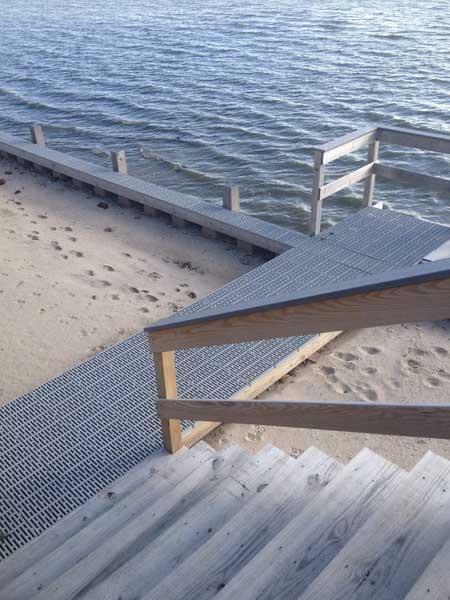 Tide Water Dock Building offers the best marine construction services in Suffolk County. Give us a call! Tide Water Dock Building is the company to call for all marine construction in Suffolk County. With over 40 years of experience, we ensure a perfect work. Our team of experts always strives to deliver high-quality workmanship. We leave no stone unturned in offering the best services. 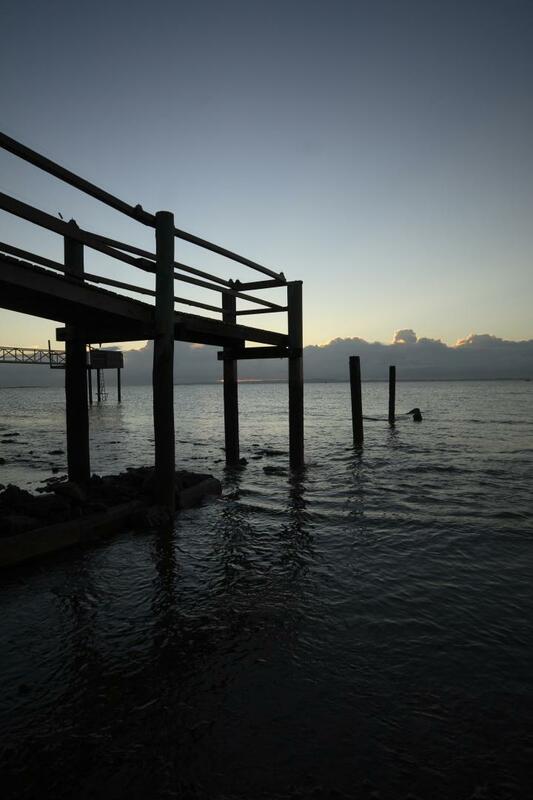 Before diving into any marine construction, Tide Water Dock Building takes into account the surroundings and your specific needs. Our team of experts is here to answer and guide you through the construction process. We ensure the final result is long-lasting, durable and aesthetically pleasing. Talk to our experts by contacting us! We bring our experience, professionalism and knowledge to your marine construction.